Santa is coming to Lowry! 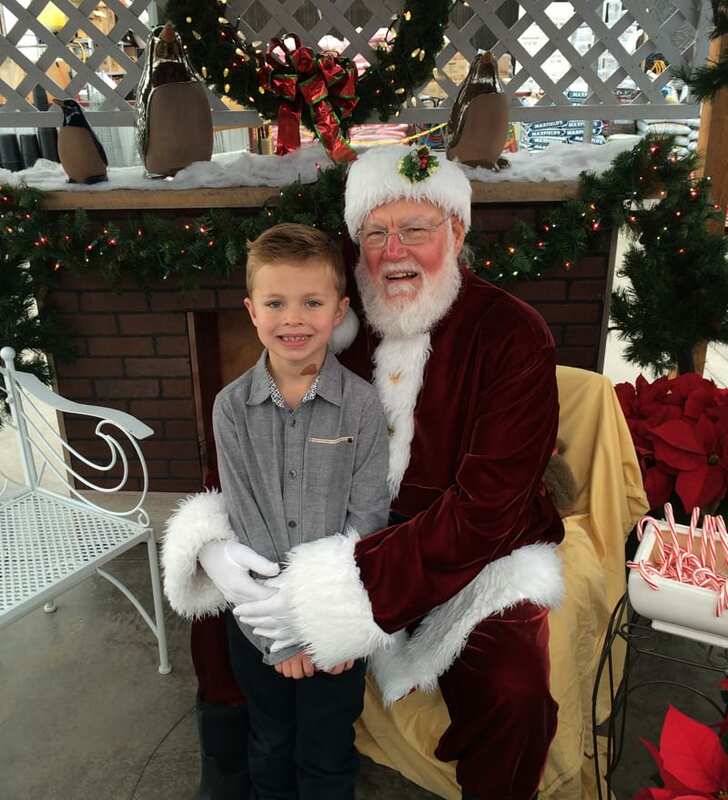 « Santa is coming to Arvada! Bring the kids, the pets…the entire family to let Santa know what you are wishing for this Christmas! Our greenhouse makes for a pretty picture- don’t forget your camera! FREE PICS!